No theatre company has been involved in such a broad range of adaptations for television and film as the Royal Shakespeare Company. Starting with the Stratford Memorial Theatre company’s version of Richard III in 1910, these continue today with the highly successful RSC Live from Stratford-upon-Avon cinema broadcasts. 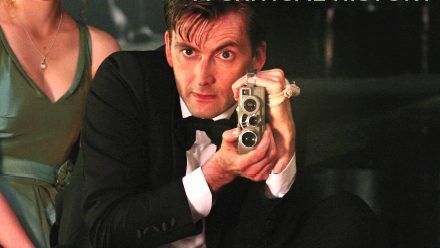 Among the iconic productions have been The Wars of the Roses (BBC, 1965), Peter Brook’s film of King Lear (1971), Channel’s 4’s epic version of Nicholas Nickleby (1982) and Hamlet with David Tennant (BBC, 2009). Drawing on interviews with actors and directors, The RSC on Screen explores this remarkable history of collaborations between stage and screen and considers key questions about adaptation that concern all those involved in theatre, film and television. John Wyver is a broadcasting historian and the television producer of Hamlet as well as of RSC Live from Stratford-upon-Avon, and so is uniquely well-placed both to provide a vivid account of the RSC’s television and film productions as well as to contribute an award-winning practitioner’s insights into screen adaptation’s rich potential and numerous challenges. Meanwhile, the manuscript contains just over 103,000 words – and I am contracted to deliver 90,000. That’s one of my challenges for the coming few weeks. 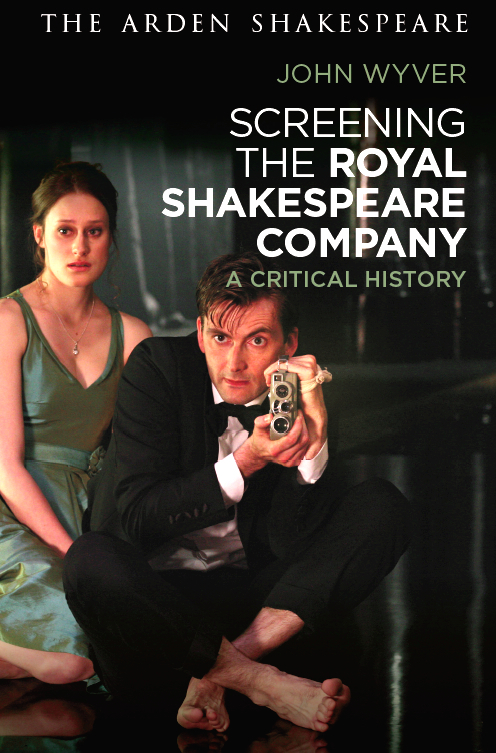 Cover image: Mariah Gale and David Tennant in Gregory Doran’s RSC / BBC film of Hamlet, 2009, produced by John Wyver and Sebastian Grant; photo by Ellie Kurttz; © RSC/Illuminations. I’m really looking forward to the paperback version. I do wish publishers would realise that ordinary people would buy hardback ‘academic ‘ books if they weren’t so ridiculously expensive! John, this is going to be a fabulous book and, for sure, an obligatory reference for any enthusiast of British theatre and TV. Congratulations for your work!